Price is per 1 wheel with 1 damaged hole. Each additional hole in the same wheel adds $3. 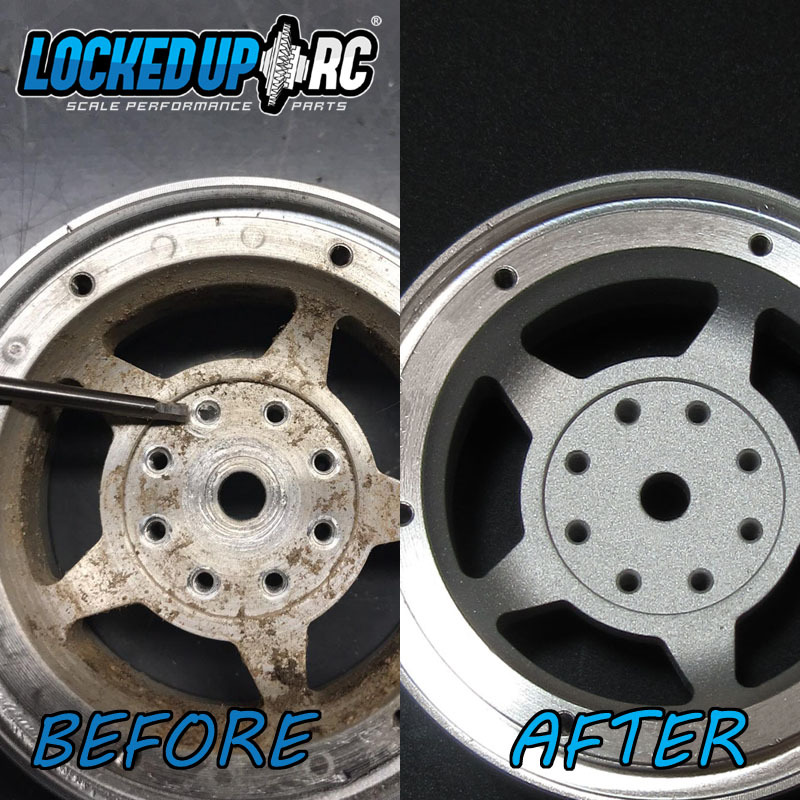 If you have a broken M2 screw in one of our wheels that you are unable to remove, we can probably help! Step 1: You will add 1 wheel to the cart at a time. Step 2: After checkout, we will call or email you to discuss the problem. Step 3. If we feel we can help you we will email you shipping instructions for your wheels. Step 4: Ship us your washed (mild soap & water) & stripped down (no hardware installed) wheels. Step 5: We will remove the screw and retap or repair the hole with helical thread inserts. Step 6: We ship your wheels back to you. -Shipping added at checkout is to return the wheel(s) to you. -If you send completely filthy wheels we will have to charge for our time to wash them. -If you require more than one service on the same wheel, we suggest using our "Complete 1.9 Services" to avoid duplicate shipping charges.